Los Alcázares is a coastal spa town and former fishing village on the western side of the Mar Menor (little sea) in the province of Murcia, south-eastern Spain, also known as the Costa Calida. The Mar Menor is Europe's largest saltwater lagoon and is separated from the Mediterranean Sea by a 22 kilometre strip of land called La Manga. The name Los Alcázares comes from the Arab word for palace, and refers to the holiday mansions that were once built in this coastal town by the Muslims. Los Alcázares is a very healthy destination, too. 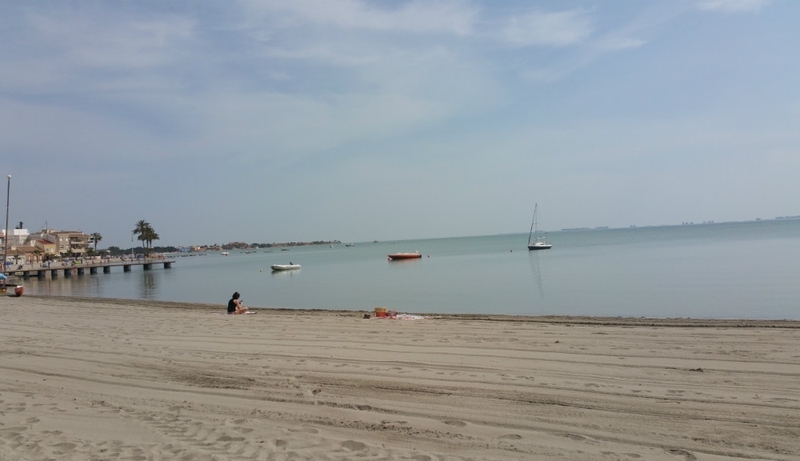 The waters of the Mar Menor are famous for their therapeutic qualities. Los Alcázares has over 7 kilometres of sandy beaches, and is renowned for having some of the best beaches in the Murcian region. Many of them have been awarded "Blue Flag Status" from the Spanish Tourist board based on their cleanliness, safety and atmosphere. 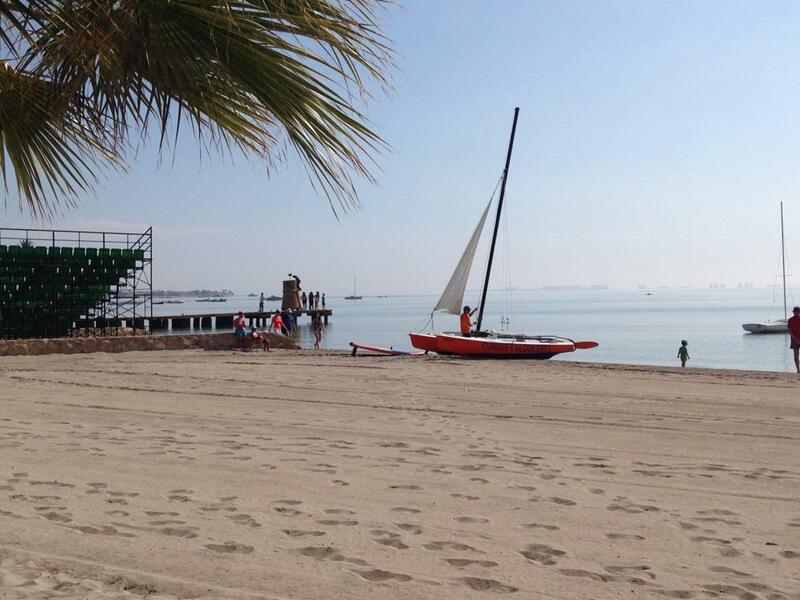 The warm water of the Mar Menor makes it a popular destination for sailing, windsurfing, kiteboarding and other water sports enthusiasts. A Los Alcázares beach holds a blue flag awards in recognition of the cleanliness and maintenance of the beaches along the Mar Menor. The award is given annually by the Institute for Spanish Tourism. La Serena Golf - built in 2006. Roda Golf - situated between Los Narejos and Roda. Los Alcázares is also home to an established ex-pat community, with a wealth of social activities and organisations for the English speaking population.